How will digital content look in 2017? As digital marketeers, we are constantly asking ourselves this question so we can stay ahead of the curve. Like it or not though, the answer to this question is itself constantly evolving. It doesn’t take a genius to figure out that video and gifs will continue to lead the way, but in terms of written content it’s anything but clear cut. Digital Marketing superstar Sujan Patel (@sujanpatel) predicts that “in 2017, content will get shorter, sweeter, punchier and more unique”. And then we have Benji Hyam (@benjihyam) of Grow and Convert saying that “the key is going to be taking really high level concepts, thinking of all the pain points someone might have along the way…and then writing really specific content around those pain points”. Are these forecasts at odds? Or do they refer to two specific types of written content which succeed when used in the right context and aimed at the right audience? Both are certainly very reasonable predictions and we’ve seen plenty of each type do phenomenally well. Should digital content be short, sweet and punchy? We all know that “short, sweet and punchy” content can be extremely effective, so Patel is certainly not wrong there. Take Twitter for starters, although that’s hardly what you’d call ‘unique’ nowadays. 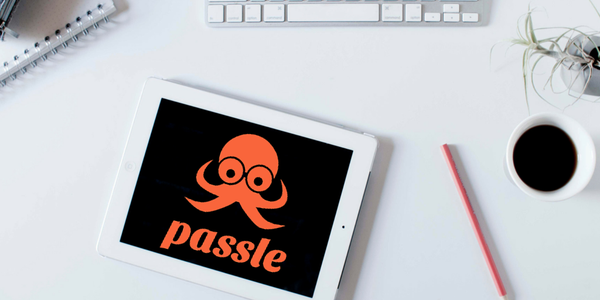 Passle, which we’ve raved about on here before, is also an excellent tool for creating content of the short, sweet and punchy variety. If you haven’t heard of it then I suggest you check out our post where we break it all down. Passle. One of the best and latest digital marketing platforms out there. Should digital content be highly detailed and problem-focused? And what of this long-winded, “pain points” content? God knows we all need it when we are in panic mode or at a complete loss. Here at VKN we are currently building several landing pages for a string of upcoming giveaway campaigns. I wanted to change the colour of our CTA button on our contact form and, for the life of me, I just couldn’t do it, no matter how or where I edited the CSS. Then I stumbled upon this incredibly detailed post on making manual edits to Contact Form 7’s style sheet by Elegant Themes. It was exactly what I needed and put an end to all my ‘pain and suffering’! 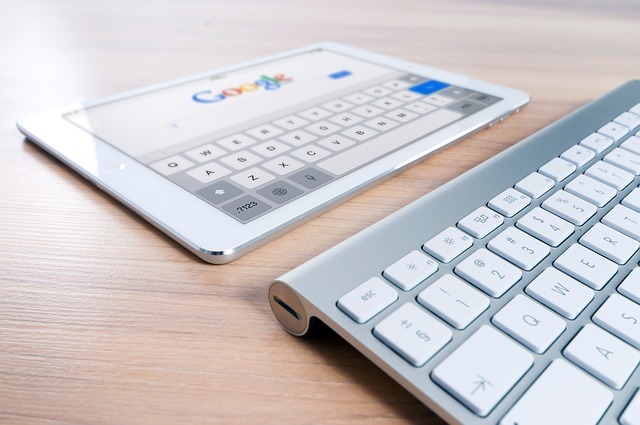 Google’s latest algorithm, “Hummingbird”, favours content that clearly seeks to solve a user’s problem rather than grab their attention, so optimizing posts for long-tail search queries is a smart approach. Come to think of it, I found the aforementioned Elegant Themes post via a very specific, long-tail query which I highly doubt had ever been used before, so there we have it! Consider using long-tail terms to optimize your content. But all kinds of content have their place. It’s just a matter of using them in appropriate contexts. List Posts, for instance. They’ve been done to death; we groan when we see them and they totally lack originality. But sometimes there is simply no better way to deliver a piece of content – particularly content which is SEO-led. And that’s why List Posts are here to stay – into and beyond 2017. If a piece of content were truly unique it then would need to capitalise on an emerging digital trend or fad. Trends, obviously, are better than fads since they last longer – years or decades, even – but the explosive popularity of a fad should not be underestimated. Remember QR Codes? They were revolutionary at first; everyone wanted in on the action, but within months they were old news. However, Snapchat has reinvented the QR Code with their brilliant ‘Snapcode’, which allows users to add their own portrait photo to a ghost shape window on a uniquely coded background. We now see them all over the web including behind enemy lines on Facebook. It’s genius. Wearable tech devices such as the Google Glass, Apple iWatch and Nike Fuelband were expected to radically change the world of digital marketing and thus assuredly marked as trends. But they are not mass-marketable products and development since the first major breakthroughs has been slower than expected. 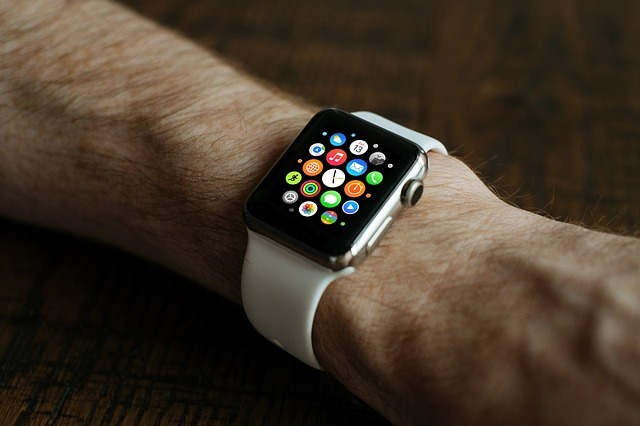 Could wearable tech turn out to be a fad? iWatch. Long-lasting trend or forgettable fad? On the other hand, we have major digital trends that were dismissed as fads when they emerged. Content Marketing and Social Media Marketing – now firm staples in the digital marketing industry – are two such examples. Businesses that were quick to jump saw their investments duly rewarded; those who stuck to their guns lost out. But how do we know which is which? How long must something last before we can reasonably call it a trend? Jumping on the wrong bandwagon could lead to dire consequences for business owners, so how do they know what to invest in? The key, as ever, lies in underpinning which emerging trends are best suited to your target audience, and carefully devising a content marketing strategy that embraces these trends. So how will digital content look in 2017? Most content, I’d imagine, will live by the motto ‘less is more’, focusing on video and – as Sujan puts it – a shorter, sweeter and punchier structure, in order to maximize engagement and shareability. But long-tail keyword optimized content which lends itself to problem-solving is definitely on the rise. What you choose to focus on depends on what is most appropriate for your product and customer. Vivienne K Neale is a digital strategist and consultant working in social media, change management and digital transformation. If your business could do with a digital content makeover then please do drop us a line!